IDSP Pakistan sends out an urgent appeal asking for help and assistance for the disaster stricken people of Baluchistan where hundreds are feared dead and thousands left homeless. 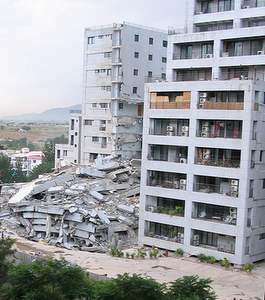 its almost like a deja vu of the earthquake in 2005. The early morning of 29th October marks yet another tragedy in Pakistan mainly in the vicinity of Zairat, Baluchistan where a masive earthquake of 6.2 intensity shook the earth. The death count after approximately 24 hours stands roughly around 175 dead while there are thousands injured. A large number of relief agencies have rushed to the area to help in the relief.